In case you are in good health and weigh 70 kg or less, it is advisable for you to have juice of one-half of the lemon squeezed into one glass of water, twice daily. 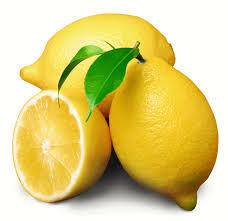 However, if you weigh more than 70 kg, juice of one whole lemon in a glass of water should be preferred. For maximum benefit, this mixture should also be taken two times a day, though you may dilute more lemon juice according to your taste if you wish.